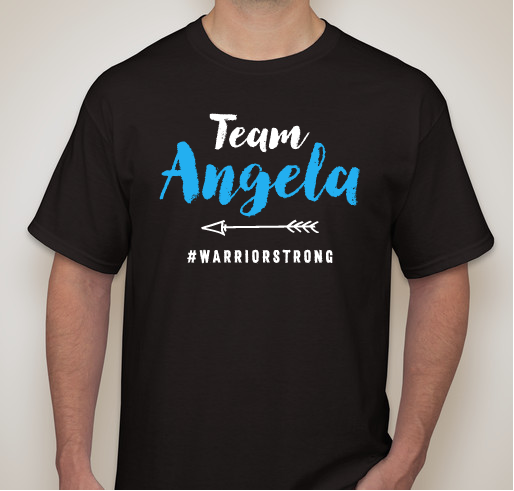 Buy a shirt to show support of Angie and her sweet family. 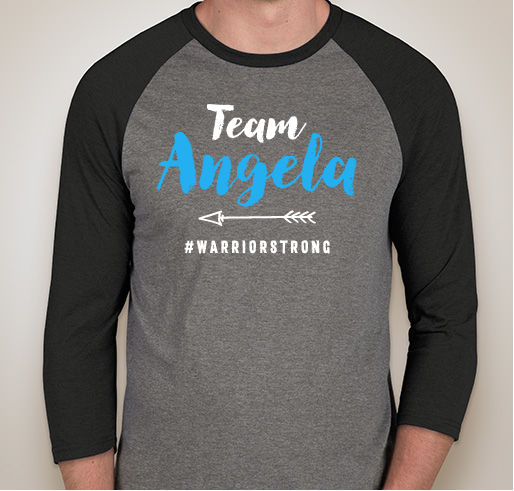 All funds raised will be paid directly to Sharon Claybourn for any and all expenses that arise throughout Angela's fight. 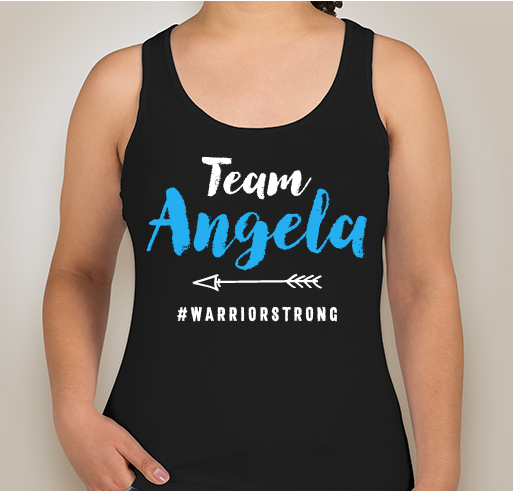 We want to show Ang that we love and support her while also putting a little cash in her hand to help ease the financial strain. 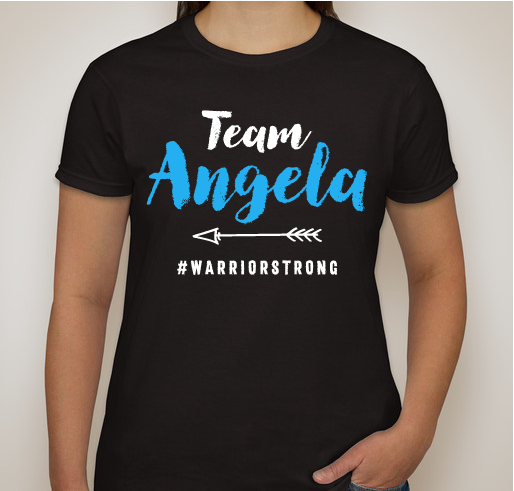 A small portion of the sale of each t-shirt will be sent Angie's way. I am a Cancer Survivor, I know the need and Angela is part of my Manvel/Warrior Bond. Because I am a FoKC (Friend of Kathy Carr), and when Kathy asks, I respond! #warriorsteong and also, f cancer. 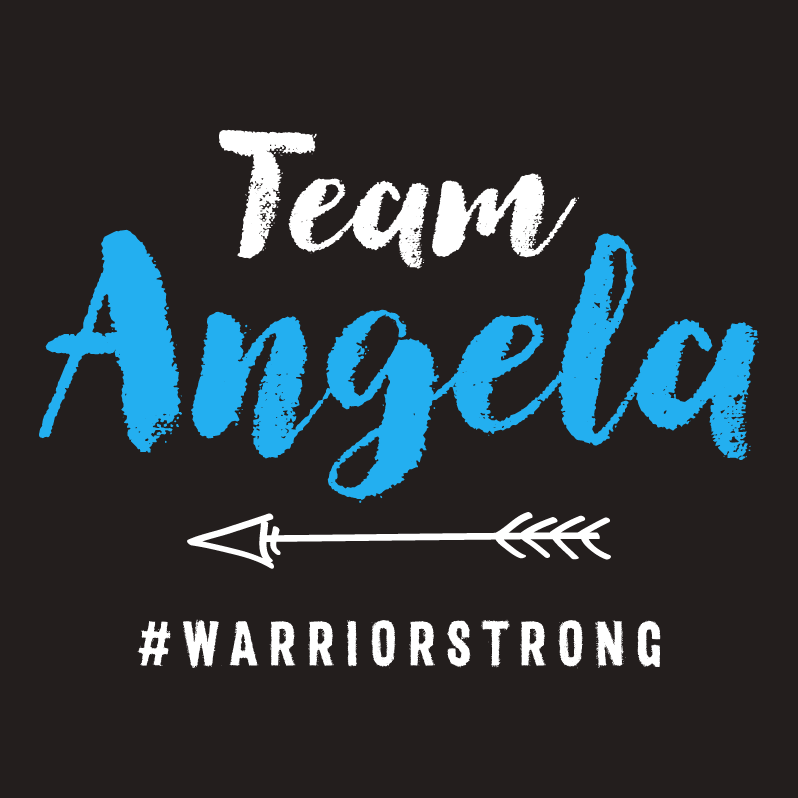 Share Why You Support "Team Angela is #warriorstrong"